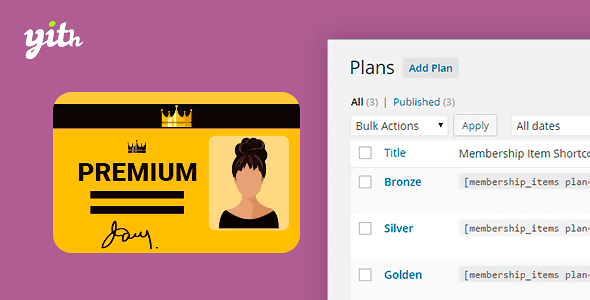 Buy YITH WooCommerce Membership Premium 1.3.13 or download for FREE by subscribing to our VIP Membership Plan. Join the club of more than 1100+ happy members. Very fast and accurate response!